An NIA statement said Reshi was picked up from Pulwama in south Kashmir after his involvement in the attack was disclosed by accused Nisar Ahmed Tantray and Syed Hilal Andrabi, who were arrested earlier by the probe agency. 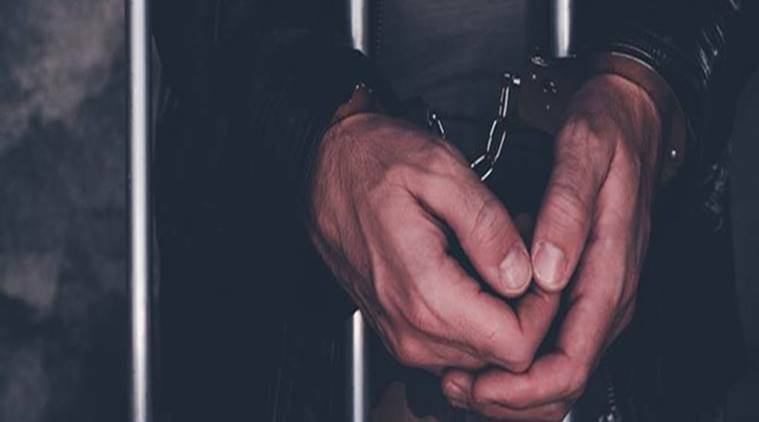 The NIA on Sunday arrested an over ground worker (OGW) of Pakistan-based terror group Jaish-e-Mohammed in connection with the 2017 attack on a CRPF camp in Lethpora, in which five personnel were killed. Irshad Ahmad Reshi, a resident of Ratnipora, is the fifth accused to be arrested in the case. An NIA statement said Reshi was arrested from Pulwama in south Kashmir after his involvement in the attack was disclosed by accused Nisar Ahmed Tantray and Syed Hilal Andrabi, who nabbed arrested earlier by the probe agency. He will be produced before a special NIA court on Monday. Reshi was a close associate of slain terrorist Noor Mohammad Tantray alias Noor Trali. Trali, who was instrumental in reviving the outfit in the Valley, was killed in an encounter with security forces in December 2017. “Irshad Ahmad Reshi has been found to be a key conspirator who provided logistic support in form of sheltering and transport for the terrorists and conducting reconnaissance of the CRPF Group centre, Lethpora before the terrorist attack,” the NIA statement said. Reshi’s arrest comes a week after Syed Hilal Andrabi (35) was arrested from Jammu in connection with the attack on December 30, 2017. Three Jaish-e-Mohammed terrorists were also killed during the 36-hour-long gunfight. Last month, the NIA arrested Fayaz Ahmed Magray from Pulwama for allegedly being the “key conspirator” of the 2017 attack. The other accused arrested in the case is Manzoor Ahmed Bhat.